Welcome to “The Northerners”. A get-to-know-ya series where our team members tell you a little bit about themselves. 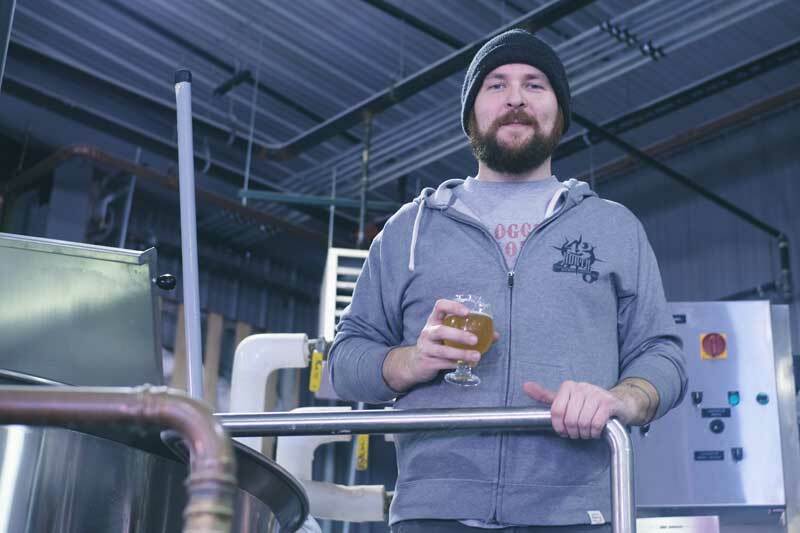 This week’s Northerner is long time 42er and Head Brewer Matt Matuszewski. Matt’s been at the helm of our 20bbl system for the last year and has been creating some of the most creative beers in WNY. He is a graduate of the first brewers class at ECC. That’s how we keep it local! Say hello to Matt when you see him in the taproom and say thanks for the brew! What would you name your own fruited double IPA? Favorite cartoon as a child? If you had to hide in the brewery somewhere because zombies were invading, where would your secret spot be? What is your favorite Buffalo Brewery (not 42N)? If you had to be an ABV what would you be?